Blog Henry All Weather 45-70! "Ride Hard, Put Away Wet"
The Henry All Weather Lever Action is available in 30-30 as well as the 45-70 GOV’T shown here. Henry Repeating Arms has a very dedicated fan base, but Henry is dedicated to their fans just as much. 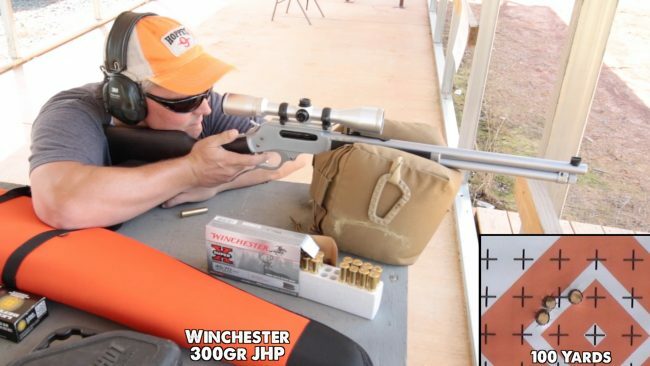 When customers asked for a hunting rifle that could withstand all weather conditions and climates without needing much maintenance, Henry delivered. The All Weather Lever Action rifles are based on their two most popular deer hunting rifles: their 18.43″ 45-70 and their 20″ 30-30. The basic specs of the All Weather versions are so similar that the model numbers are actually the same with simply the addition of “AW” (H009AW for the 30-30 and H010AW for the 45-70). Henry provided a 45-70 for evaluation, but I have no reason to doubt my experience would be any different with the 30-30. In the current days of stainless steel guns, hard chrome might seem like an odd choice for a weatherproof finish. However, hard chrome actually hardens the underlying steel and is more corrosion resistant than many of the stainless steels used in firearms. 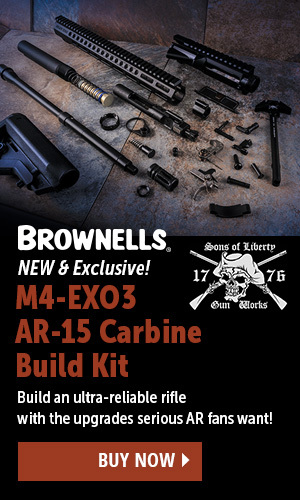 It also allows Henry to work with the underlying metals they already have experience turning into great shooting rifles. The Bushnell Trophy XLT 3-9x40mm comes in a satin silver finish that simply looks good on the All Weather. Hard chrome also has more inherent lubricity than stainless, blued, or nitrided steel. This means that moving parts move more smoothly, but it also has the side benefit of shedding water and snow more quickly. These were built for hard use, including the choice of the recoil resistant Weaver 63B scope base to pattern their taps on the top of the receiver. 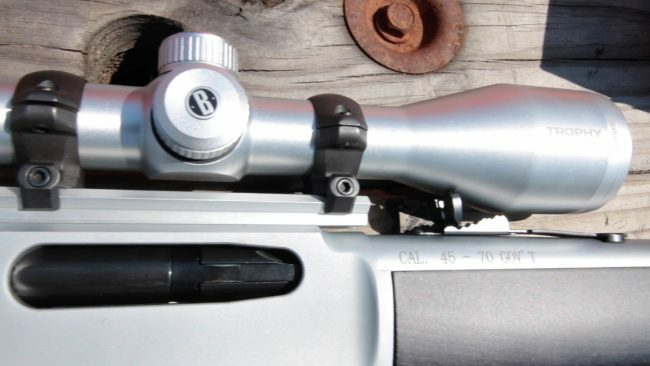 I asked Bushnell to send a Trophy XLT 3-9.x40mm for this evaluation because it’s a fine, basic deer hunting scope but also because you can get it in satin silver at a reasonable price. Not gonna lie about that- it gives me the look I was going for and the performance I need for 45-70. 3-shot groups all came right around 1MOA. 45-70 in a lever rifle kits hard when shot off bags on the bench, so I stuck with 3-shot groups at 100yds. Groups hovered right at 1MOA, which is well beyond what I would’ve expected for a non-fully floated barrel shooting big, chunky bullets. Henry rifles have always had the reputation of being shooters, but I was still very surprised by the performance this H010AW was giving me on paper. 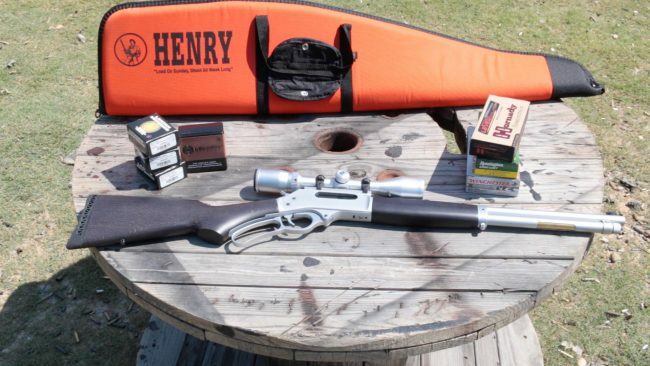 The 45-70 GOV’T is a proven cartridge for deer, and the Henry 45-70 lever rifle is a proven platform for it. 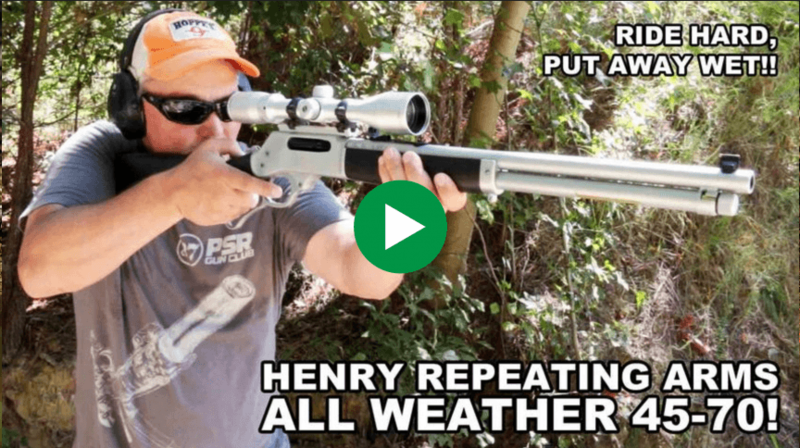 The new All Weather variant keeps all that everybody wants in a Henry rifle and adds weather resistance valued by hunters all over the country. 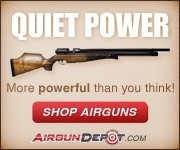 For more information on the All Weather Lever Action, visit Henry Repeating Arms.